Help me out. 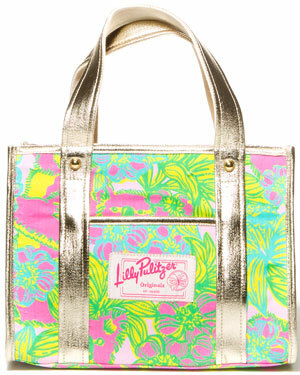 Can you see the above image of a Lilly purse? I have been having a heck of a time the last week or more with Blogger. I can add images. And see them when in post. But once published, they go missing. When I go to edit the post, the images are not visible. But are there. Because if I click on the area of the ghost images, it gives me the option to make it small, med, large - just as normal if the image was visible. With my coupon blog, I updated to the new Blogger. And that's even worse. Not only can I not see the images but I also can't see all of the options to post things or read Dashboard. Ugh. I've googled this issue and can see that others are having a similar problem. But so far I can't find a solution. So I stopped posting- thinking it would resolve itself. But it hasn't. And now I am super annoyed. So first, please tell me if you can even see the image at the top of this post. And second, if you have had this problem, how did you fix it? Please help a girl out! I can't see it via Google Reader or the actual website page. No Lilly purse! Hmmmmm, strage! Sorry...I can't see it either. Sorry, can't see the image. No purse! I'm having similar problem in that I can't even preview photo (so don't know if it doesn't show on blog as haven't even gone that far, what's the use if I'm unable to preview) one thing though, I'm noticing in top right corner something saying blocking pop ups , never been there before, are you getting that? have never had it before. Free Sample Bag From Target Is Back Again!